Humans aren’t particularly good at spotting sharks using aerial data. At best, they’ll accurately pinpoint sharks 30 percent of the time — not very helpful for swimmers worried about stepping into the water. Australia, however, is about to get a more reliable way of spotting these undersea predators. 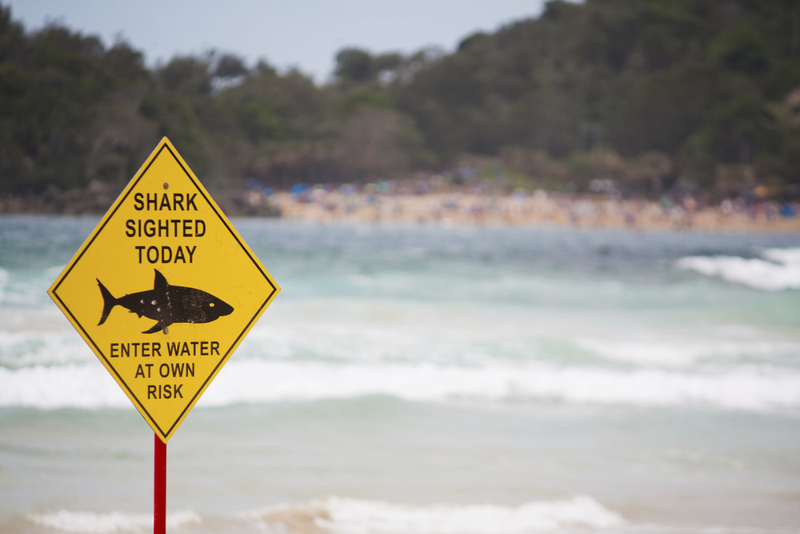 As of September, Little Ripper drones will monitor some Australian beaches for signs of sharks, and pass along their imagery to an AI system that can identify sharks in real-time with 90 percent accuracy. Humans will still run the software (someone has to verify the results), but this highly automated system could be quick and reliable enough to save lives.